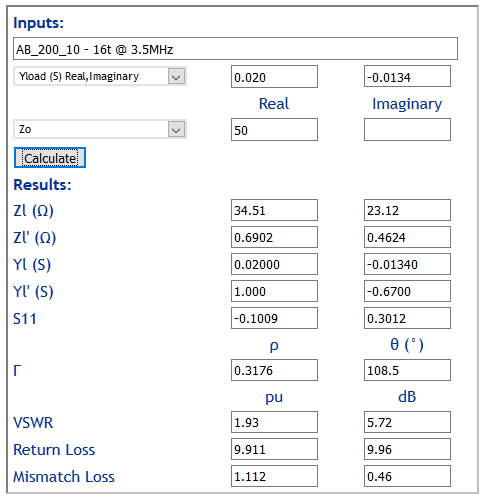 Above is a calculation of the magnetising impedance and admittance under those assumptions. The magnetising admittance (0.00-j0.0134S) appears in shunt with the transformed load admittance (0.02S) so we can simply add them to find the admittance seen by the transmitter (0.02-j0.0134S). 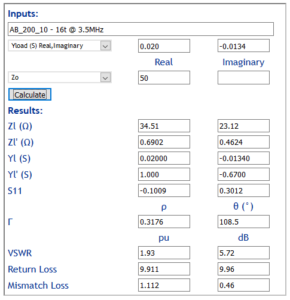 We can now calculate the VSWR that the transmitter sees. Above, the transmitter sees a VSWR of 1.93, so the balun has an Insertion VSWR of 1.93. That doesn’t make it unusable, it just means it significantly transforms the load impedance by shunting it with an inductive reactance of around 75Ω. The thing that does make it less suitable to most wire antenna applications is that it is a voltage balun, and voltage baluns deliver current balance ONLY on symmetric loads, and backyard wire antennas are rarely very symmetric due to the effects of nearby structures, other conductors, soil variation etc. Although Guanella’s design is older than Ruthroff and better suited to use with asymmetric loads, Ruthroff’s balun captured the ham application. For example, most ATUs with an integral balun use a Ruthroff 4:1 balun. (Reisert 1978) described a Guanella balun which although it did not give details of common mode impedance, would have relatively low common mode impedance due to the core choice and turns used. The metal box and feed throughs also detract from good performance, but his application was a fairly symmetric Yagi so not very demanding. Reisert was an early if not the first published design based on Rule 500. 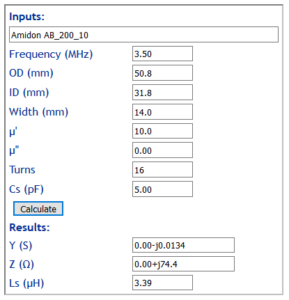 In the last decade or so, there has been wider recognition of the need for higher Zcm baluns to be effective in reducing common mode current, even in apparently innocuous applications. 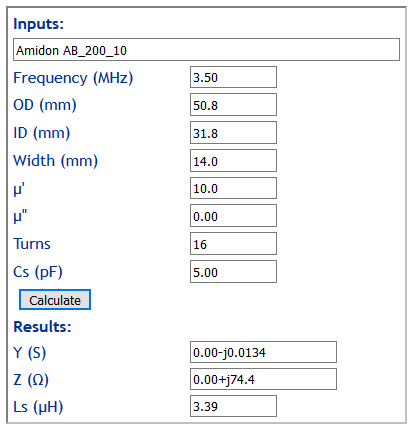 However, people still implement baluns like the Amidon AB_200_10 balun and feed they are effective, though I cannot see any reports that give measurement data, either Zcm or Icm.